Receive relevant responses and ensure that your data is unpolluted. Keep your survey information confidential and secure. Password-protect your surveys when you want to share them with specific groups. Anyone trying to access the survey will be shown a popup asking for the password before they can proceed. 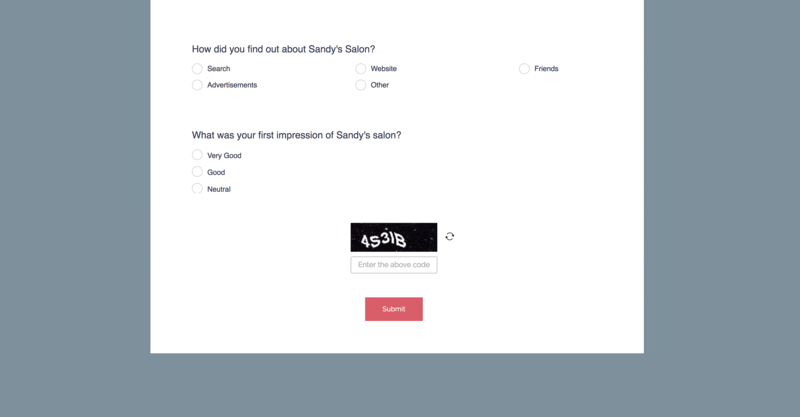 Enabling CAPTCHA protects your survey against automated responses from internet bots. CAPTCHAs use images that bots can't scan to verify that only real people are responding to your survey. 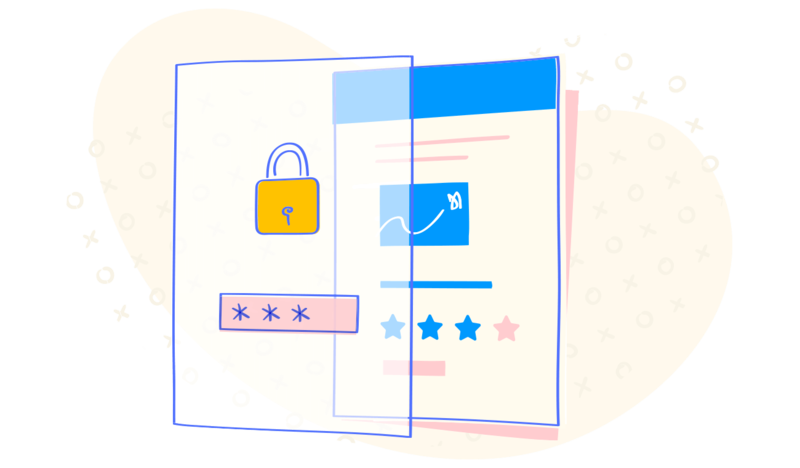 SSL (Secure Sockets Layer) establishes a secure connection to the server for your respondents. 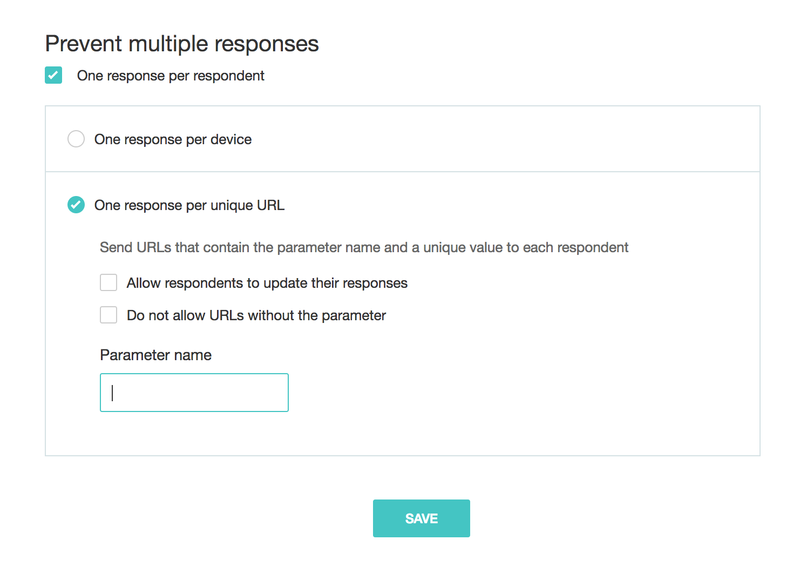 Zoho Survey comes packaged with SSL protection.